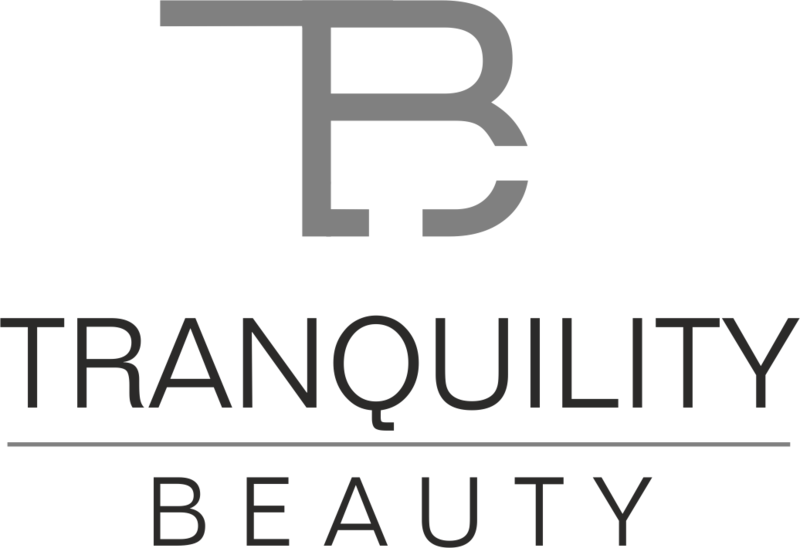 At Tranquility we aim to relieve any stress and tensions to allow your leaving uplifting or relaxed. Swedish Massage is one of the most common massages. If it is your first time getting a massage or you dont get them often, then Swedish is right for you. It is commonly known to be relaxing and the massage can be altered to every clients needs. Swedish massage increases the level of oxygen in the blood, improving circulation, decreasing muscle toxins and releasing tension in the muscles. Indian Head Massage is based on the Ayurvedic system of healing which has been practiced in India for over a thousand years. It releases tensions and stress in the tissues, muscles and joints of the head, face, neck and shoulders and improved well-being. Perfect for clients who have a lot of tension, head aches, mrgraines, sinsuitis problems. Hot Stone Massage is a specific therapy where the use of smooth, heated stones. The heat is deeply relaxing and helps warm up the muscles to relieve tension. A great alternative to a normal massage or if you find massage uncomfortable. Deep Tissue Massage focuses on realigning deeper layers of muscle and connective tissues. Slow, firm movements are used to relax, lengthen and release restrictrions in muscle and connective tissue layers.